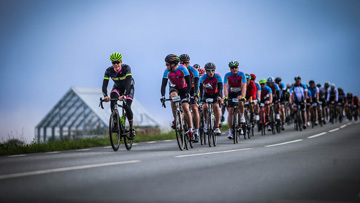 The world’s largest recreational bike ride, Vätternrundan, is truly an experience. 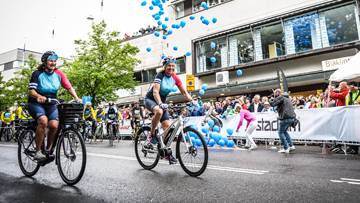 300 km around the lake Vättern is a proper test for the many participants that annually gathers in Motala for the bike festivity. The event takes place in June and is a part of the Swedish Classic! Click on the ride that you want to read more about or register for. 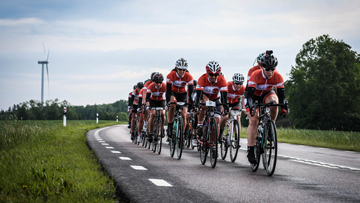 June 14-15 | World’s largest bike challenge! June 9 | Premiere in 2018. Electric bikes permitted. June 9 | A fun and challenging ride in beautiful environments. 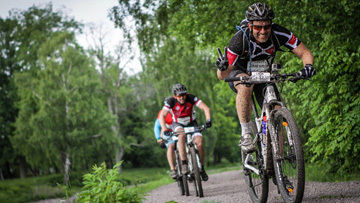 June 7 | A versatile MTB ride in different distances. From 11 years and up. June 8 | A bike ride just for the ladies. Ride solo or bring all the girls! June 10 | Surely the kids must have their special day in the bike fest. 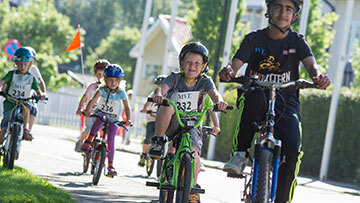 Keep up to date with Vätternrundan, our other rides, bike news and lots and lots more. Read the latest articles from the bike magazine Cykla here. Har en ledig plats i vår hyr-stuga fre-sö under tjejvättern. Någon intresserad? Hör av dig via PM. Följa oss på sociala medier! Följ Vätternrundan i sociala medier. Här samlas våra flöden från Facebook, Twitter och Instagram. "(Svenska) Att cykla Vätternrundan är en motionsupplevelsernas upplevelse och något man bär med sig för evigt." "(Svenska) En cykeltur som kommer att förändra, och förädla, dig för alltid." "To ride in a sub 9 group was an experience like nothing else. I will definitely come back to this great event in the future"
"To ride the 300 km around the beautiful lake Vättern is really a favor. I love it!"